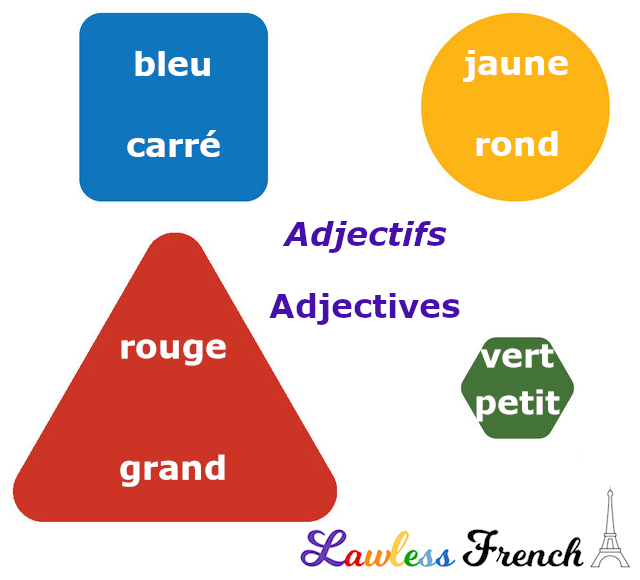 The general rule for the placement of French adjectives is that they follow the nouns they modify unless they fit into BAGS (learn more). But a number of adjectives change meaning depending on whether they go before or after the noun. In general, the meaning when the adjective follows the noun is objective or literal, and when it precedes the noun it’s more subjective or figurative.